First, Adé needed a better violin. Through the Rachel Barton Pine (RBP) Foundation’s Instrument Loan Program, we were able to provide her with a high quality half-sized instrument. She was able to attend a summer solo and chamber music festival with help from the RBP Foundation’s Grants for Education and Career. She successfully auditioned for the studio of Almita and Roland Vamos, becoming the first William Warfield Scholar at the Music Institute of Chicago’s prestigious Academy program. As Adé has progressed through the years, the RBP Foundation has continued to support her with instrument loans and financial assistance. 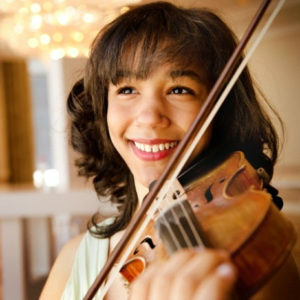 Now sixteen years old, Adé has gone on to win numerous national prizes including the Linda and Isaac Stern Charitable Foundation Award, From the Top’s Jack Kent Cooke Young Artist Award, and first place in the Sphinx Competition. 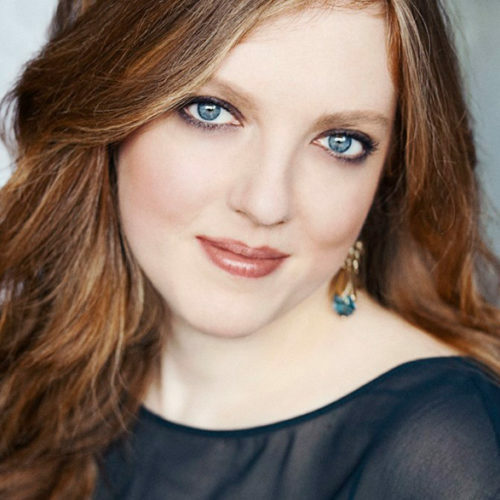 She has soloed with orchestras across the country including the Cleveland Orchestra, Detroit Symphony, Buffalo Philharmonic, Florida Orchestra, Grand Rapids Symphony, and New World Symphony. This year, she made her solo debut at Carnegie Hall as part of the Sphinx Virtuosi tour. Severe financial challenges can be a seemingly insurmountable obstacle for an aspiring young musician. Adé is one of the more than 50 talented young string players whom the RBP Foundation has helped follow their dream, and the number of applications we receive increases every year. That’s why we’re counting on your generosity now more than ever. The future of classical music depends on supporting talented students and young professional musicians during the early years of their development. With your help, young artists like Adé can make the world a better place by enriching the lives of all who hear them and inspiring the next generation. Your gift is truly the gift of a lifetime.